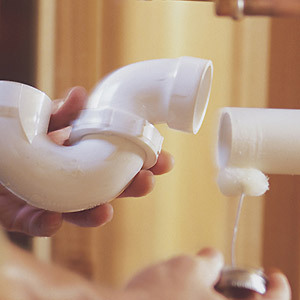 Plumber and Gas engineer in Trowbridge, Wiltshire. A Which? Trusted Trader and Gas Safe Registered. From leaky taps to boiler breakdowns - I'm ready to help with any plumbing problems... just give me a call. All my work guaranteed for 12 months for your peace of mind and prices are fixed so you know the cost before I start. 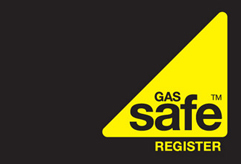 As a Gas Safe Engineer, I am proud to display the Gas Safe Register logo. I hold £2m Public Liability Insurance for your peace of mind. It’s only natural to be nervous when you invite a stranger into your home. But I hope to put your mind at rest by running full background checks on any contractors used. 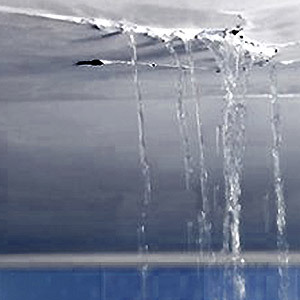 Dripping taps, broken toilets, broken pipework... I fix all kinds of Plumbing problems. 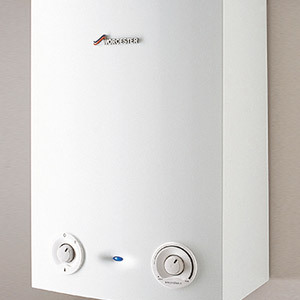 Boiler repairs, new boiler installations, power flushing and radiators. I take care of the whole Central Heating system. If you need someone straight away give me a call - I'll give you a time and price so you can relax knowing I'm on my way. Excellent service at a very reasonable price. Very knowledgeable, expert and friendly. Would definitely recommend Matt to anyone who needs plumbing work done. Matthew arrived exactly on time. 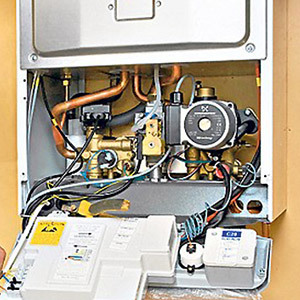 He did a superb job of serving my boiler, explaining the work carried out and the importance of installing a carbon monoxide detector in my kitchen to cover both my boiler and hob. He also showed me how to use my programmer and made suggestions on how to run my hot water and heating more efficiently. This was the first time we needed an engineer since finishing an overly priced British Gas agreement. Always nervous finding a new tradesman and I can say categorically we needn't have been. Matt was the perfect professional. Prompt, tidy, efficient and explained (and demonstrated) everything so I knew I could trust why he was doing what he did. Thanks, we will be using again and would recommend others do. I called Matt of ABU plumbing as I had no hot water, he came that evening as I was at work during the day. He could have told me that i needed a new boiler and I would have belived him. However he looked at my system for about 30 seconds turned a valve and within 5 minute's I had hot water again. His honesty and integrity is with out question. It is so refreshing to meet a tradesman that you can trust. This is the third time I have used his services and will be using no one else in future.